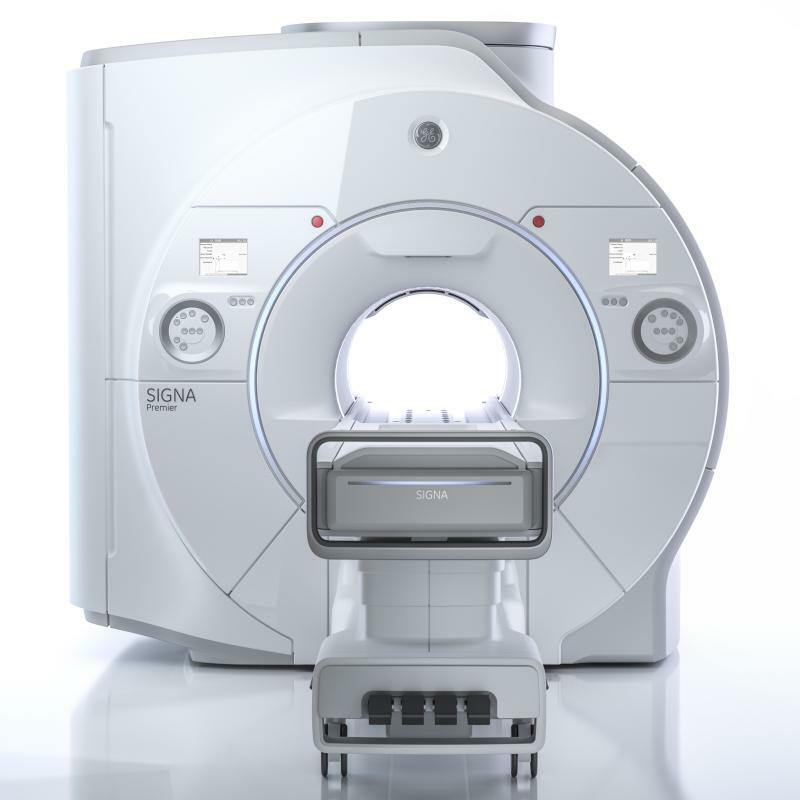 GE Healthcare has launched a new wide bore 3.0T magnetic resonance imaging (MRI) system, dubbed Signa Premier, in the US market following its approval by the US Food and Drug Administration (FDA). Powered by the SuperG gradient technology, Signa Premier as per GE Healthcare helps clinical and research applications benefit from its high-performance hardware and machine learning software that comes with cloud analytics. Signa Premier has been designed to replicate the performance of ultra-high-performance, research-class 60cm MRI system says its manufacturer, all along a bore of 70cm. This, it says is due to the introduction of outstanding performance and superb stability by the SuperG gradient coil. Further, the new MRI system’s RF technology delivers 146 independent receiver channels to facilitate simultaneous acquisition of patient data from various high channel-density surface coils. This, in turn results in quicker scanning, improvement in image quality while enhancing the overall clinical performance, says GE Healthcare. GE Healthcare MRI president and CEO Eric Stahre said: “We believe that its advanced applications and breakthrough innovations will deliver research-focused clinical capabilities and wide-bore patient comfort. Signa Premier comes with a fit-adaptable design to cater to almost the entire population to cover patients with extremely large heads and shock necks as well. The MRI system also manages to preserve high signal-to-noise ratio (SNR) and an exceptionally good image quality. GE Healthcare says that Signa Premier can also carry out a routine fast brain examination in less than five minutes owing to its new speed scanning tool dubbed HyperSense. Image: Signa Premier, a wide bore 3.0T MRI system from GE Healthcare. Photo: courtesy of General Electric.